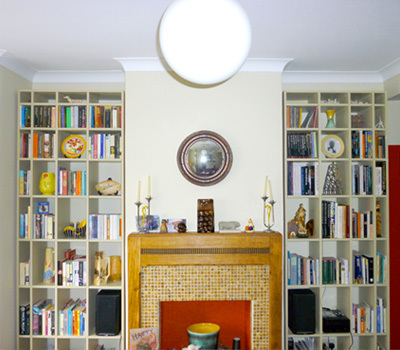 The client wanted two units fitted into alcoves around the chimney breast. 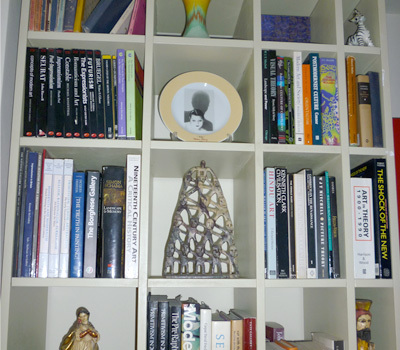 As opposed to simply fitting shelves she wanted something that utilised the whole of the space, providing maximum storage for books and the display of objects d’art. 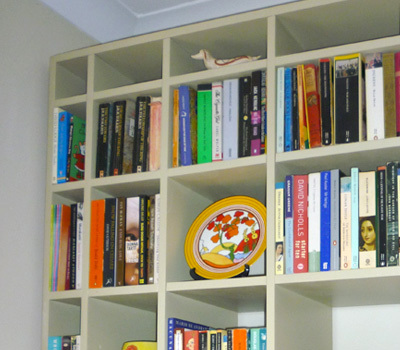 The contemporary styled units were built from MDF and painted the same colour as the lounge, so that they become fully integrated into the room space.